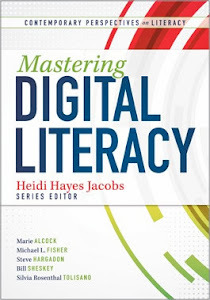 In a recent MiddleWeb post, I blogged about digital tools that can help teachers align their instruction to the ELA Common Core standards. Now I’d like to do the same for Math. As before, teachers want to make sure that the task is always the focus of lessons and units, not the tools. 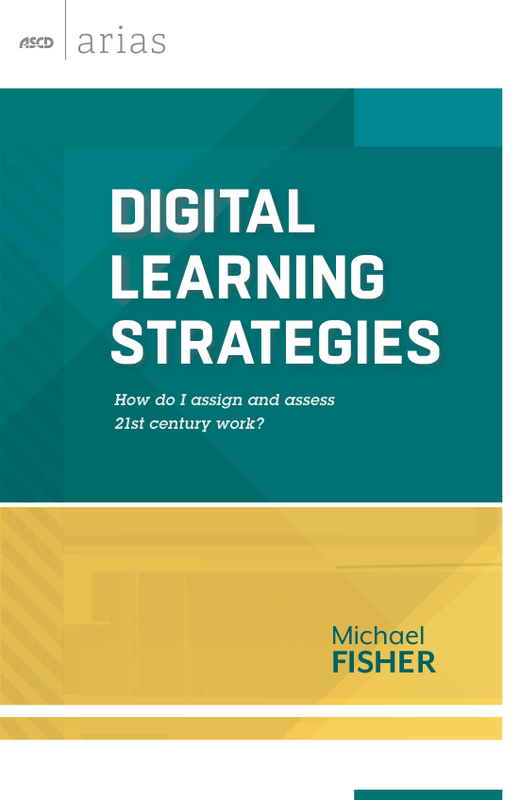 But we also know that with the right digital tools to help us, we can further engage our students around challenging content and deepen their learning experience. • collaborating with your colleagues. We also concentrate heavily on our Transformation Matrix, which can help sustain a balance between learning and engagement. In a nutshell, the matrix encourages teachers to visualize a transformed curriculum where much of the teaching and learning is student-centered and thus student-owned. The digital tools that I’m sharing here could be used on several levels in the math classroom. 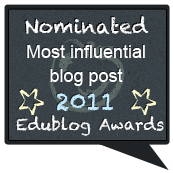 For one, they represent a moment-in-time assessment of student ownership. Because all of the tools are visual representations of learning, we can see a fairly clear picture of what a student can do with the knowledge/content. 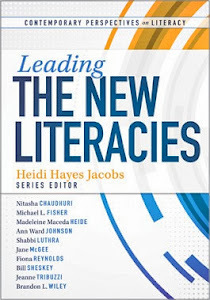 These tools also offer an opportunity for engaging in specific literacy strategies around writing for new audiences and integrating domain-specific vocabulary into the literacy experience. 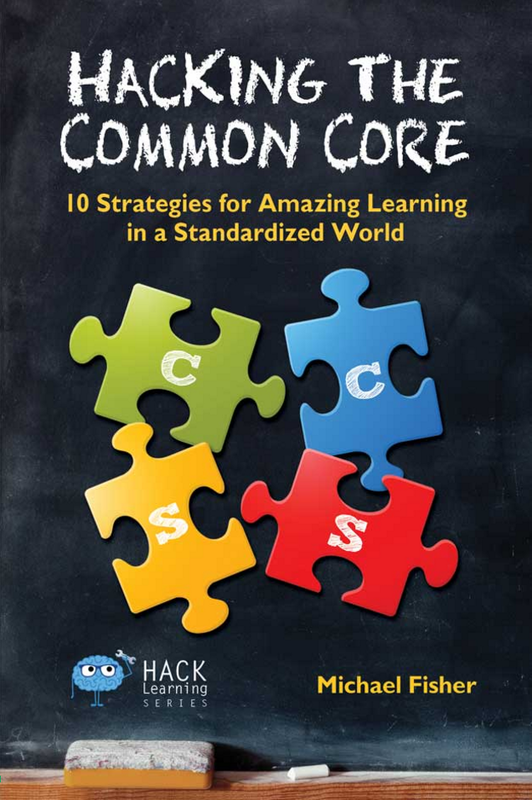 While we may be specifically aligning to the CC Math Standards, we also need to integrate aspects of the ELA standards that help students comprehend our core content. This integration helps students see relationships between what they are learning in multiple classes and helps contextualize learning moments, creating mental glue that holds on to that learning. 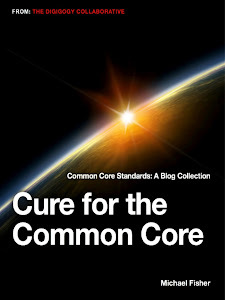 This is a shift away from the traditional teaching and learning of isolated facts or processes — a much-needed shift that’s called for in the underlying Common Core principles. A word of caution: These digital tools can also mask the learning that has occurred if we don’t stay on our teaching toes. Teachers have to be savvy about the ways in which the tools are being used. 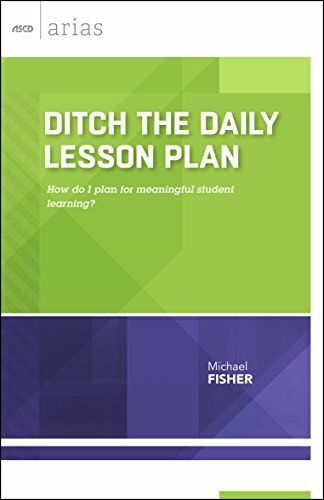 If students are just creating visualizations on the fly without (1) support for understanding the content well enough to dramatize it; (2) writing a script to go along with it, and (3) soliciting feedback from peers and their teacher before publishing it — then these tools aren’t being used in the most constructive way. I’d like to think that any of these tools would be great as a formative assessment of learning and a student-created bank of resources for re-visiting the learning at a later time. Think of your own “Khan” style academy on your school’s website, where students share their learning with their classmates, the community, perhaps even the world! Thanks up front to the teachers and students that shared their examples, particularly Ryan Graham, an 8th grade math teacher in Kannapolis, North Carolina. Please keep in mind that these are ALL middle school students, and all of the examples exemplify that age group. One in particular has a moment that other middle school students will find hilarious, and I suspect their teachers might laugh as well. xTraNormal is a free web tool based on the premise that if you can type, you can make a movie. Students write out their scripts, use the web controls to manipulate characters and settings, and create a movie that talks, using the text (“script”) that they type in. Both of the samples represented here are from 8th grade students working on Math Equations. In the videos, the characters suggest a particular way to solve an equation by isolating the variable. The students talk through it without showing the equation visually. While it seems that this is a very quick explanation for the amount of time invested in creating it, I’d like to remind you that this had to be articulated textually and the dialogue typed in before the video was made. That’s where the brain sweat appeared! I’d also note that the student who added a humorous moment to his video did two important things. For one, he demonstrated a level of confidence and comfort with the material. Nothing says that learning happened louder than knowing the content so well you can laugh about it. The other thing this student did was create a mental “set point” for any other kid who watches it, even if the adults might roll their eyes a little. Kids will remember the funny moment as well as the content that was associated with it. Brain-based learning 101. Prezi is a 21st Century presentation tool — something like a slideshow in the “Cloud.” It combines text and graphics in an innovative and easy-to-use interface that navigates through a presentation in a nonlinear and engaging way. With xTraNormal, the literacy is in the background. We see the effect but not the cause. With Prezi, the literacy angle is front and center. Students write informatively to convey information about how to solve a multi-step equation. (Common Core writing standard #2) We get to see the learning that occurred and the explanation of the learning. What better way to cement learning in a student’s brain than to have them teach it to someone? Prezi also allows embedding of YouTube videos (if that site is not blocked in your schools) which gives the students another opportunity, with a different type of media, to show what they know. Personally, I like multimedia approaches to learning and assessment. Animoto is technically a slideshow type movie application. It uses still images, short videos, and text to convey a message in a “movie trailer” format that is visually spectacular. Students are using this tool in innovative ways to share the content they are learning as well as leveraging knowledge of other technology tools to make it work for them. Both examples here are very quick and may potentially need to be paused so that the viewer has time to absorb what’s being shared. Additionally, both examples involved students who created images with an outside program, one being PowerPoint, saved as image files, and uploaded to the Animoto system. Animoto contains embedded images and opportunities to add text, but it’s not sophisticated enough to share all of the math formulas and explanations that the students wanted to share. This could potentially be a limitation, but the students found a way around it. Because they created their images in a different software program, the students had the opportunity to both textually and numerically represent their learning. This means that there is a dual layer of articulation here and pretty solid evidence that students are owning what is going on. All of these tools allow students to both SHOW what they know and SHARE what they know. We change attention toward and engagement with the task, and the task’s associated elements, when we upgrade the potential audience. We also start to build in different types of motivation that lead to a better balance of engagement with and focus on learning. iPad Math Apps: In the interest of adding additional tools to your toolboxes, I’d also like to share a Pinterest page that I created. It features Math Apps for digital devices, some of which are awesome for fluency exercises and others for the creation of fun instructional videos and other forms of engagement with math content that go above and beyond what students might traditionally experience. I’ll be exploring more of these ideas with posts at my ASCD Edge blog as we lead up to the launch of our book in early March. If any readers would like to join Janet Hale and me in Chicago at the ASCD conference, we’ll be exploring the Common Core math and ELA standards, and what it means to Upgrade Your Curriculum in person. You can also use the Twitter Hashtag #UpgradeYC to interact online right now! 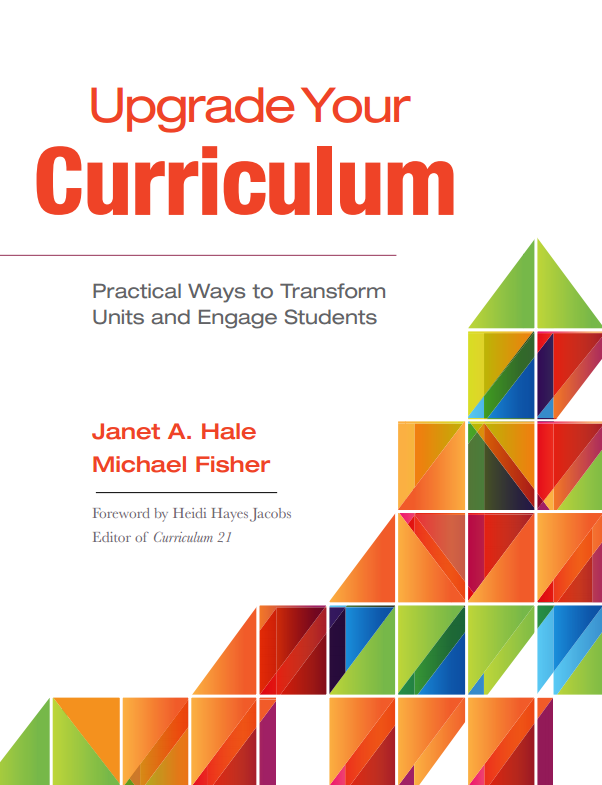 Sneak Preview: Upgrade Your Curriculum - The Book! Janet Hale and I received the Preview PDF of the new book today from ASCD. You can DOWNLOAD IT HERE. It will be publish in its entirety on March 5th and will be available at the Annual Conference in Chicago. Janet and I will be doing several sessions at the conference to support the major elements in the book. Additionally, if you’d like to join the Upgrade Your Curriculum group on ASCD Edge, JUST CLICK HERE and then click JOIN. All of the chapters (including the preview chapter!) include discussion questions that we will be discussing on ASCD Edge in the Discussion Forum. (Coming soon!) In the group, we will have conversations about bringing the major points in the book down to the classroom level and helping teachers create and share their own curriculum upgrades. We are so looking forward to sharing all that Upgrade Your Curriculum means and can’t wait to start a global conversation and collaboration in collectively upgrading each other!